CMR has released the “CMR Music Streaming Apps Survey Report 2019”, a nationwide survey, powered by its on-demand insights platform, Insights on the Go. The CMR Survey throws insight on changing customer preferences around music. 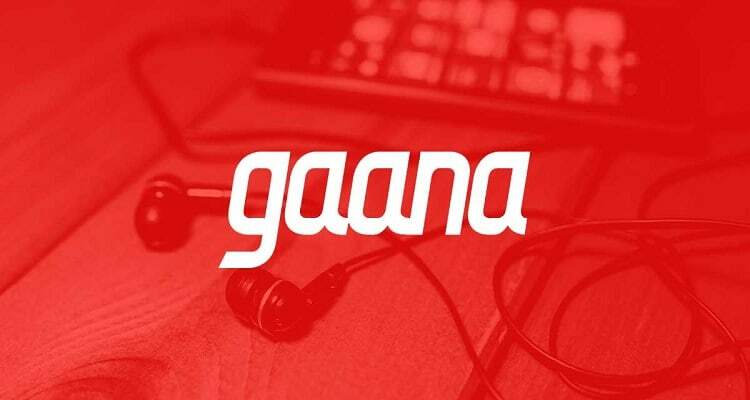 As per the survey results, Indians love listening to music mostly free, using music apps, with Gaana emerging as the most favored on-demand, music streaming app.